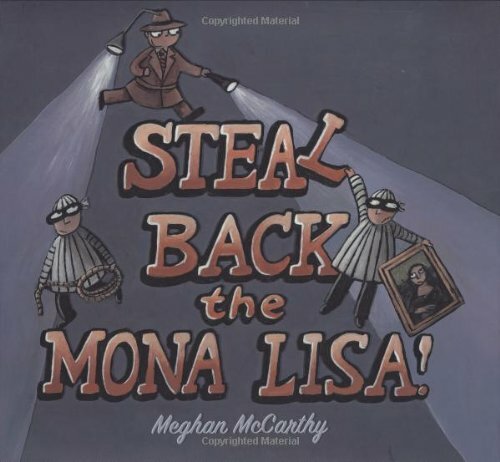 I liked the look of Meghan McCarthy’s picture book Steal Back the Mona Lisa! 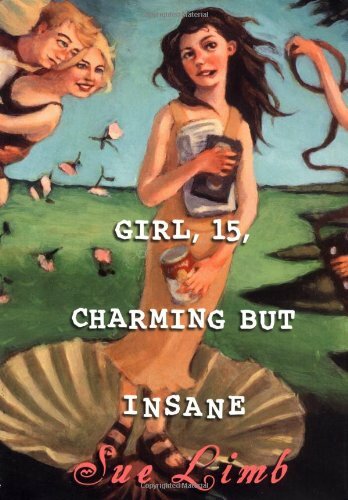 but only skimmed it at work. 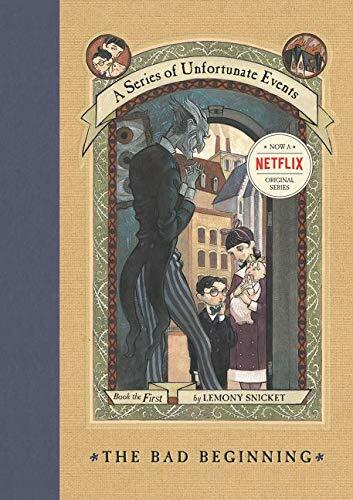 Reading it with my seven-year-old, I had time to pause over the pictures and look for the bad guys hidden in the different scenes, and I really enjoyed it. 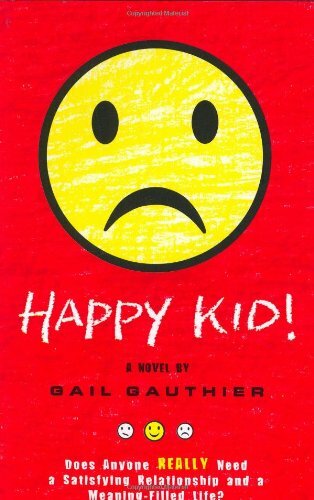 Jack is sleeping in his room in New York City, while in France, two crooks are stealing the Mona Lisa. Their master plan is to paint a disfiguring mustache on the lovely lady. Jack goes on a secret agent spy mission to find the missing painting. He has special agent clothes, a special agent watch, and special agent transportation to take him to the scene of the crime. 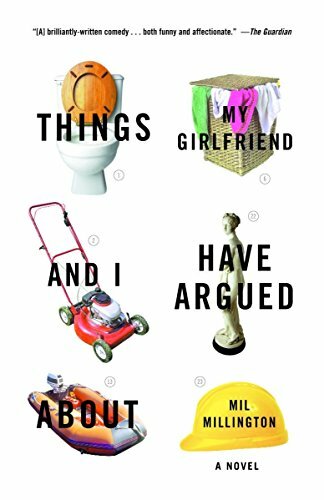 There are parts that are a little confusing for an over-thinking adult. Like where is he driving to meet the jet (it looks like the Pacific coastline)? But I can’t imagine kids will care when they can put themselves in a secret agent’s shoes. Oh, and there’s a little bonus history section at the end about the real theft of the Mona Lisa in 1911. 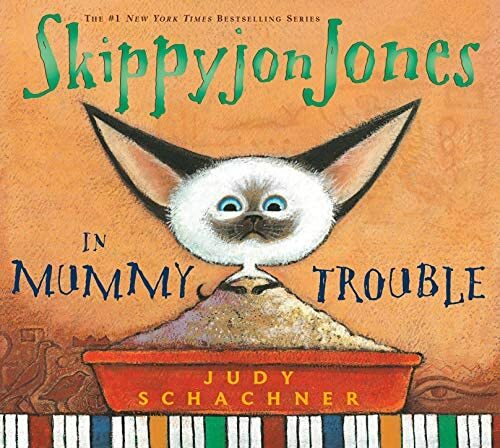 Maybe it’s just bad for me, but I didn’t like Skippyjon Jones in Mummy Trouble by Judy Schachner. 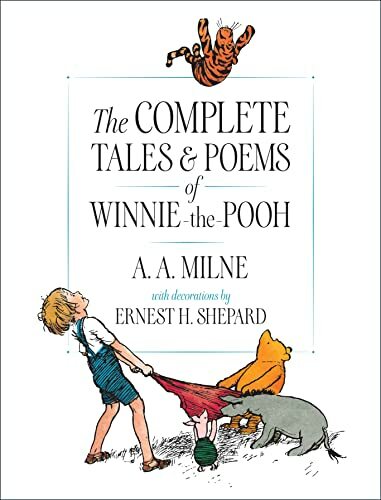 I did like the first Skippyjon Jones book, but I haven’t been a fan of the sequels. Sorry. 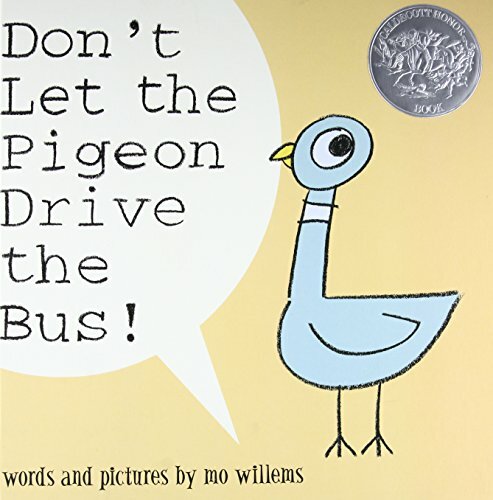 In this book, Skippyjon Jones  as his alter-ego Skippito  goes to sees the mummies in Egypt with his Chihuahua friends. He gets in trouble and almost becomes a mummy himself, but escapes with two pawfuls of peas (don’t ask). There are lots of silly jokes (like the peas) and lots of songs and lots of Spanish words sprinkled throughout. 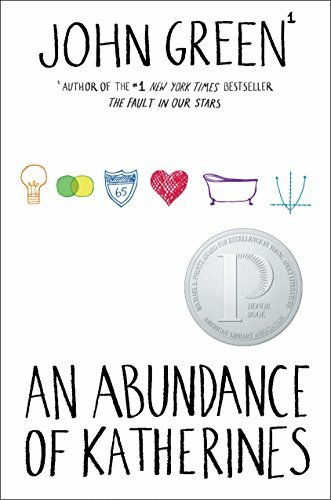 Skippyjon Jones lovers needn’t write this book off, but it did nothing for me. 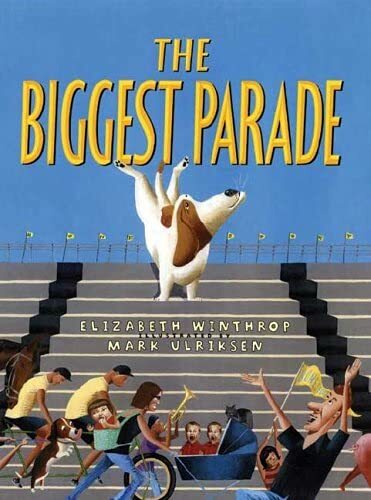 The story of The Biggest Parade by Elizabeth Wintrop is fine. A man is responsible for making a great town parade and involves everyone, but there is no one left in town to watch the parade  except for the man’s dog who didn’t want to be in the parade and now has an important role to play as spectator. Again, the story is fine. But the pictures! Yikes. Creep-out city. You may get fooled by the pretty-cute dog on the cover, but the people are weird. Ugly weird. 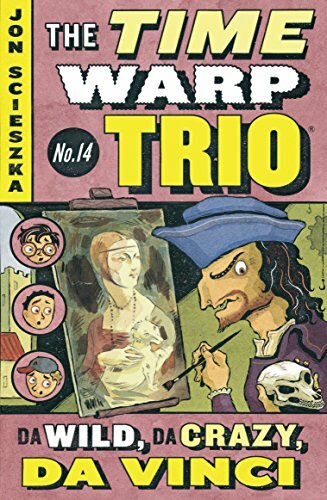 Look closer at the bottom of the cover and you’ll see ugly, big-nose guy, the crying, creepy twins, and the legless, big-headed baby. Yes, legless. The baby is in a back carrier but there are no legs sticking out of it. I say again, yikes.